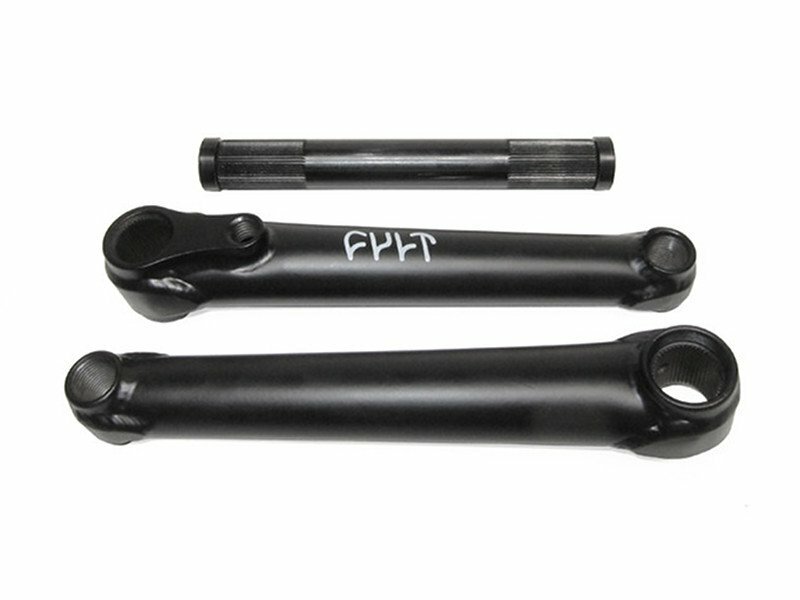 The Cult "OS" BMX Crank has a great durabilty because it it made of CrMo but it also has gussets in the pedal area for some extra stabilit. You can ride this crank with a RHD or LHD hub. The Cult "OS" BMX Crank is by the way not only solid because it also looks damn nice.